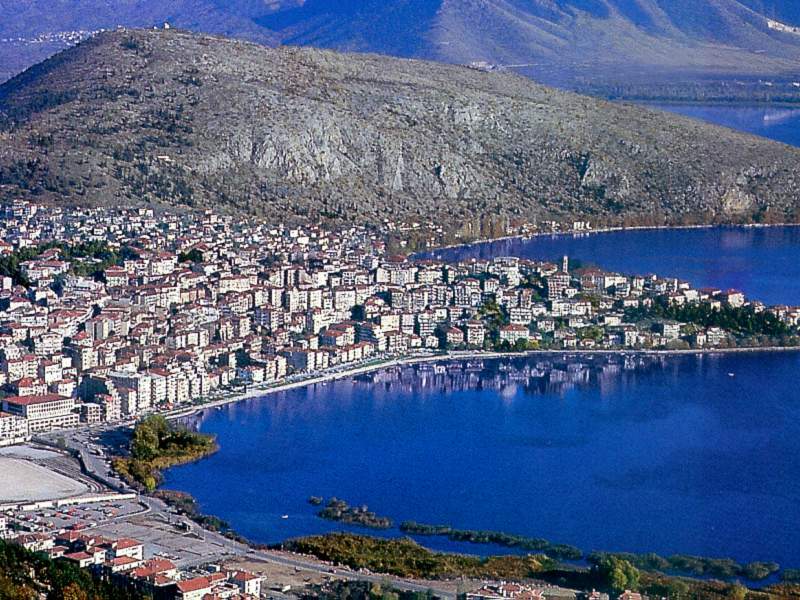 Hellenic Civil Aviation Authority - Our Airports - Kastoria Airport "Aristotelis"
HOME OUR AIRPORTS KASTORIA AIRPORT "ARISTOTELIS"
The airport is located 0.5 Km far from the town of Argos Orestikon and 12Kmofthe city of Kastoria. Its plant covers 1000 square meters of surface. Aircraft parking positions:Two (2) B737 sized aircrafts. 2000m 2 parking space available for lightaircrafts.